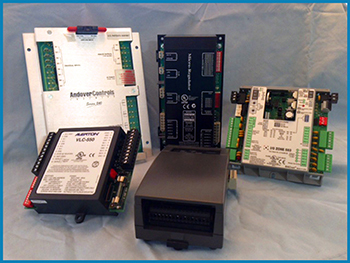 AB Controls can service all your DMS installations & maintenance needs! Don't spend a fortune replacing your DMS systems. Contact Us TODAY! Your ONE STOP SHOP for ALL controller brands! 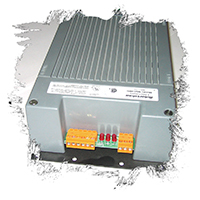 AB Controls, LLC Sales & Services - DDC Controllers, Valves, Actuators, Sensors, Transmitters & More! Do you have SURPLUS PARTS to sell? EMAIL US your inventory list. AB Controls USA. * Copyright � 2001 AB Controls USA. * All rights reserved. * Revised: 09/16/15.